Wavewalk 700 fishing kayak fishing action, and the new fishing lure developed at NTO. Your new lure looks very sophisticated. Great videos, and great looking lure. 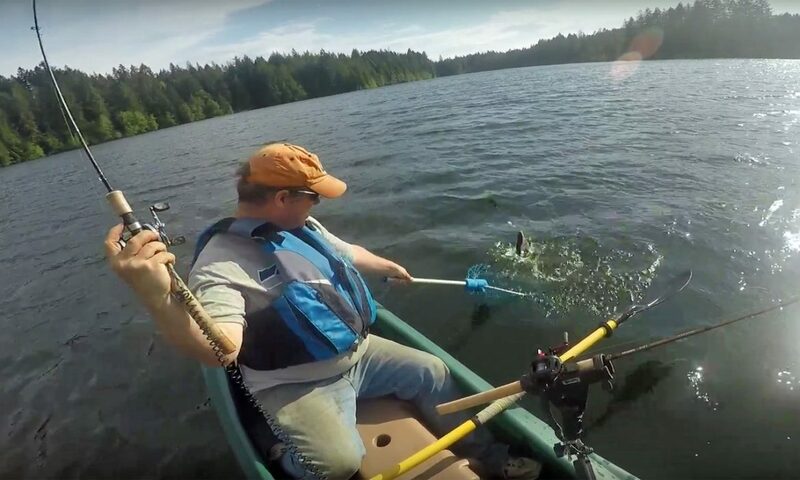 Always exciting when catching fish with a lure you have made.